What is the difference between ceramic and porcelain tile? Porcelain is stronger than ceramic bodies of the past; it is made up of denser clay and baked in an oven to a far more resilient composition. Porcelain is essentially the ceramic of the future, it is a modified ceramic body which has been refined from its original recipe which once included iron and hence had a red body. Now today our high quality porcelains are typically displaying a white body. 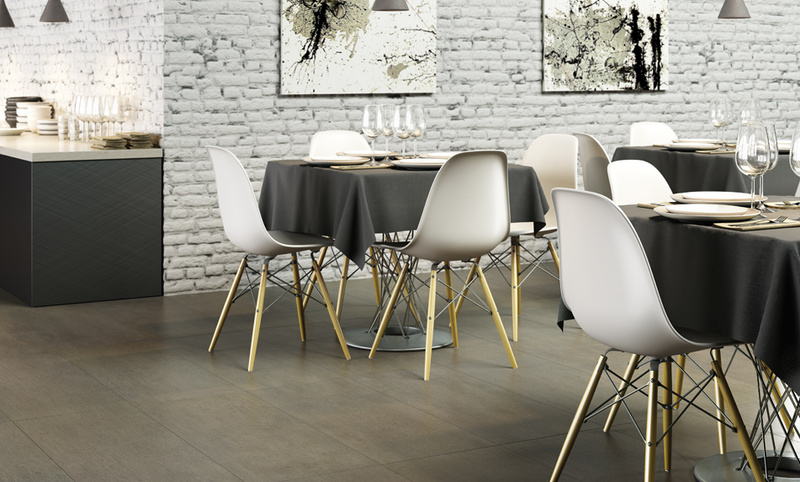 Ceramics however, are limited to wall applications due to the lack of strength for floors and our increased demand for quality product standards. 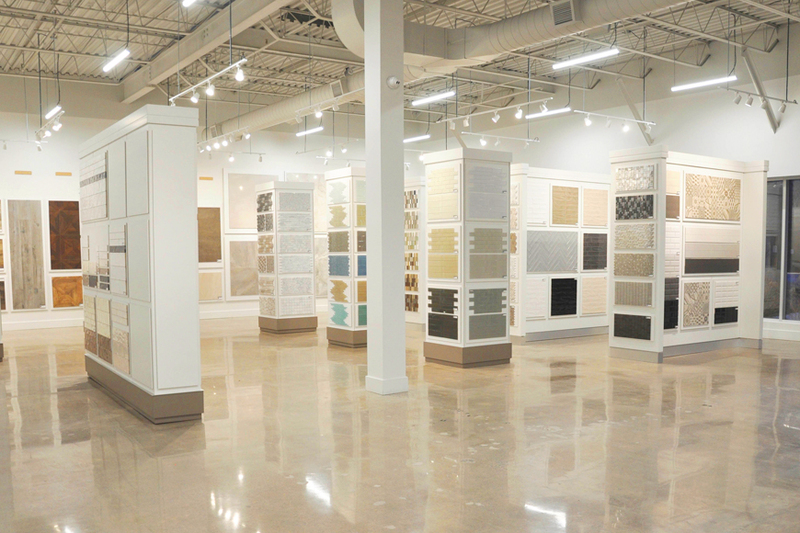 Where is your M2 Tile & Stone’s tile collection made? 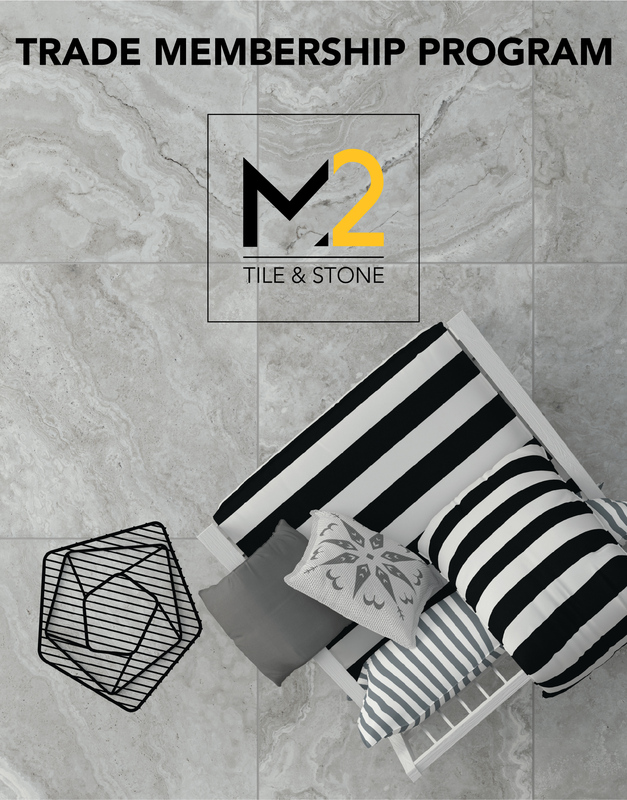 The large majority of the M2 Tile & Stone porcelain collection is made in Italy, we focus on a high end modern line of products and much like fashion, the Italians seem to be leading the way. We enjoy their modern approach to classic looks, contemporary designs and timeless elegance. Overall, we feel that their state of the art facilities and advanced production processes allow us to bring innovative and higher quality products to the Canadian market. What is the difference between Tiles made in Italy or cheaper tiles from China or Turkey? Despite the fact that some tiles may have a similar appearance, they actually share very different quality attributes. 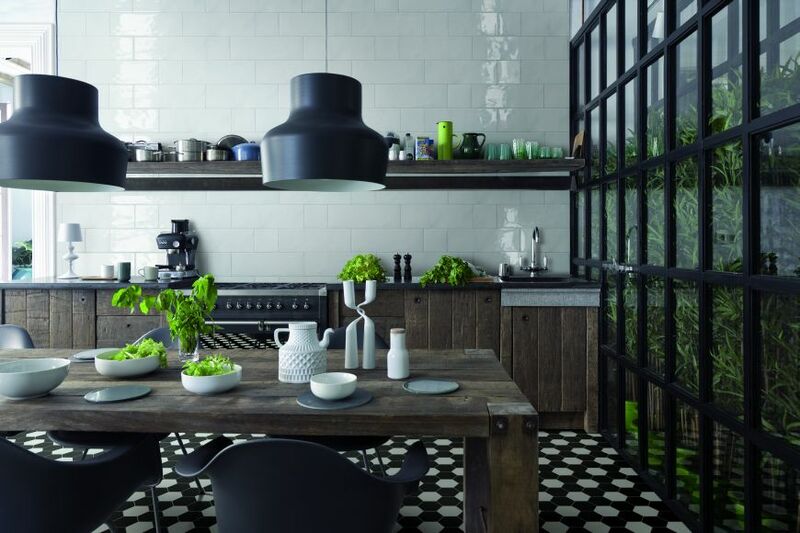 Italian tile styles are often replicated by factories lacking the same state of the art production equipment. Much like fashion, the factories in Italy often set the trend and styles. 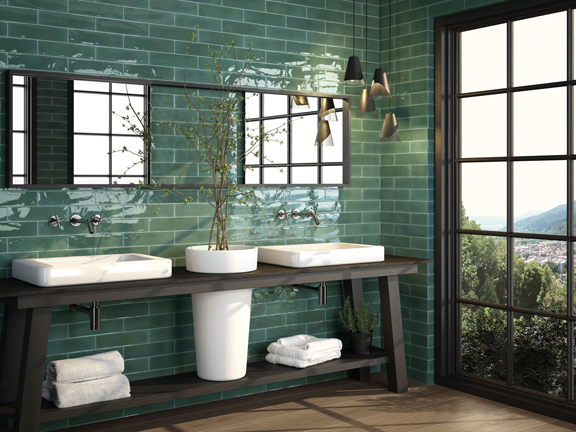 Not only are these tiles the original they are also produced with a high quality porcelain composition and are developed with the latest technology. One of these technologies is Digital 3D print technology, so the tiles have the absolute sharpest colour and definition in their designs. There is also a number of measures Italian factories will go thru to regulate and define different aspects of the tile’s quality from slip resistance to water absorption. I cannot imagine that cheaper “look a likes” would be produced in such meticulous fashion. 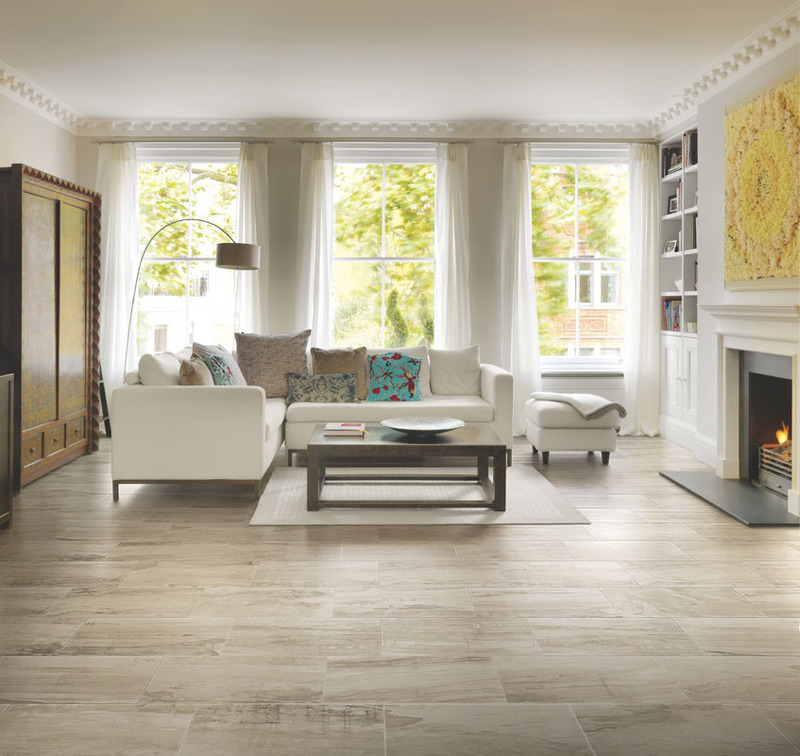 The important thing to always remember is that there is usually a fixed installation cost involved in a project, so it only makes sense to pay the necessary premium to have a quality tile. What maintenance is involved in tile floors? This answer varies depending in the type of tile floor. If a customer had purchased a natural stone floor then we always suggest sealing the floor to protect it from staining. It should also be resealed every few years to ensure that there is sufficient protection. There is no official schedule due to the varied use of a floor. Heavy traffic natural stone floors will obviously be sealed more frequently then light traffic floors. Porcelain however, requires zero maintenance which is one of the beautiful features. With today’s technology it is very common to see a porcelain tile designed to look just like the marble or stone. 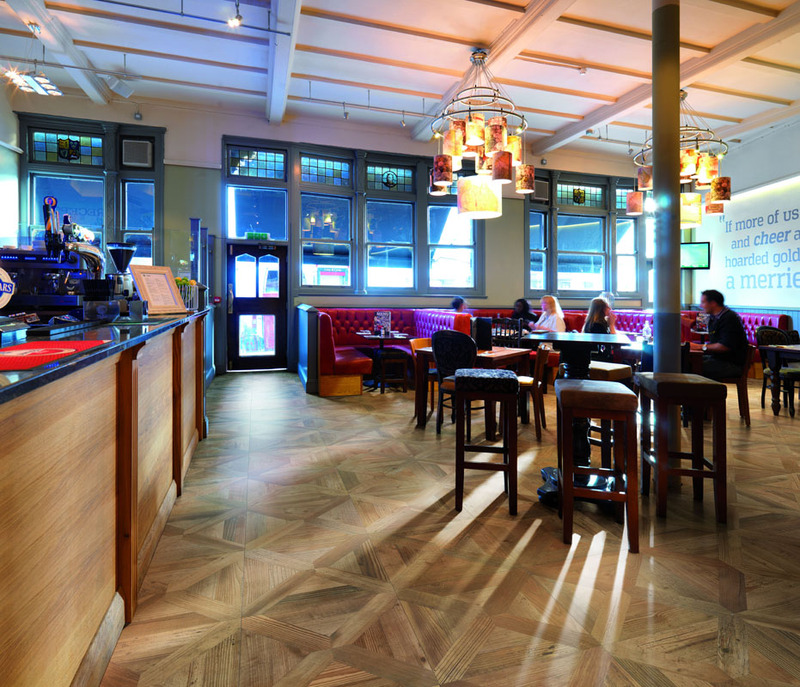 This gives customers the beauty of a natural stone floor with the maintenance free strength of porcelain. Other than basic cleaning with a tile cleaner, there is no maintenance in our porcelain tiles whatsoever.